What is the Parent Advisory Board? 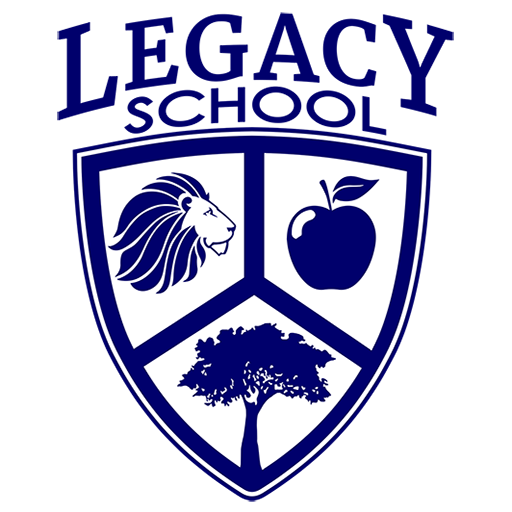 Legacy School’s Parent Advisory Board is a non-profit 501(c)(3) group. The Board’s exclusive purpose is to facilitate school fundraising, coordinate volunteerism, allocate funds and approve student scholarships. Legacy’s Parent Advisory Board meets quarterly and is made up of four parents and one Legacy School staff member. Nominated parents and staff are elected to sit on The Board by the school community. Elections are held in April of each year. The Advisory Board benefits students at Legacy School by providing the funds necessary to enhance experiences beyond the regular educational environment. 2019-2020 Parent Advisory Board member voting took place on April 4th & 5th, 2018. The board consists of four Legacy School parents and one Legacy School staff member. Congratulations to the following parents and staff members for being elected to the 2019-2020 PAB board. Legacy’s Parent Advisory Board supports students’ learning and growth through multiple fundraising events and initiatives. Board funds are allocated throughout the school year, providing families and students with scholarships, technology in classrooms, field trips, and other student needs. Legacy’s Parent Advisory Board has a Smile Account on Amazon. Go to https://smile.amazon.com/, put your login information in, select Legacy School Parent Advisory Board, and then save to your bookmarks for future Amazon purchases. Once a purchase is made, .05% will be donated to Legacy School’s non-profit organization! PLEASE NOTE, for Legacy School to receive the .05%, parents must be signed into their Smile Account every time they make purchases through Amazon. Families wanting to apply for scholarship opportunities through Legacy School’s Parent Advisory Board must fill out an application. If a family has applied for a scholarship through Children’s Scholarship Fund, they may still turn in an application with Legacy’s PAB as well. 2nd~Get a copy of your matching gift form from your company’s HR department and drop it off with your donation to the Legacy School. We will verify your gift and return the matching gift form directly to your company’s designated representative. Every donation Legacy’s PAB receives is significant in providing the funds necessary to enhance experiences beyond the regular educational environment. Doubling your donation means that the Board can make twice the impact!